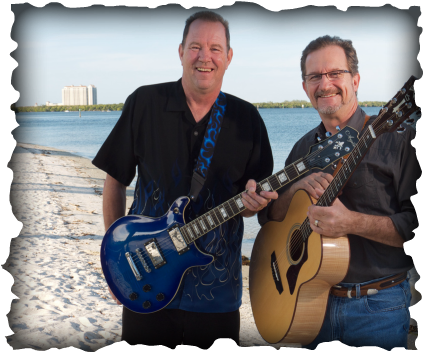 Members Dan Philgreen and Ron Hainley, both of Fort Myers, met through their shared passion for motorcycling and discovered they also shared a passion for similar music. They play favorites from Crosby, Stills and Nash, the Eagles, Seals and Crofts, Johnny Nash, Billy Joel, Bread, Pure Prairie League, and Eddie Rabbitt to name just a few. And once in a while they'll throw in an original. 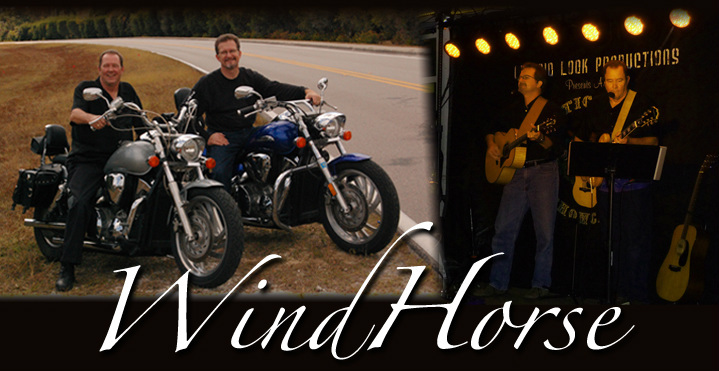 After an 8 month run at the Sundial Beach Resort on Sanibel, WindHorse is available for gigs in Southwest Florida. Demo CD available. Request via contact form below. The musicians, Ron and Dan, met a couple of years ago while riding motorcycles with a group from Southwest Florida. The two guitar playing singers hit it off and started lamenting the lack of availability of music from the 70s in the area.